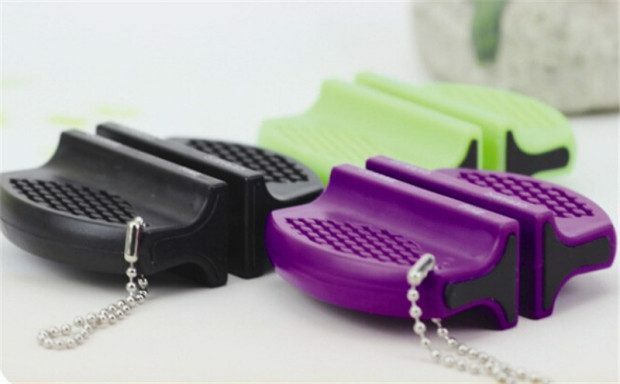 Ceramic Carbide Knife Sharpener Only $11.56! You are here: Home / Great Deals / Ceramic Carbide Knife Sharpener Only $11.56! Order this Ceramic Carbide Knife Sharpener for Only $11.56! Ships FREE! Sharpening your knives has never been easier than this. Tough and durable hard plastic means it won’t break and will last for years.